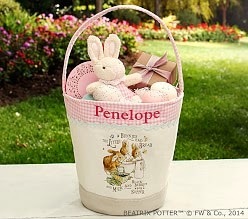 For the Love of Character: Easter Basket with Hippity Hop! 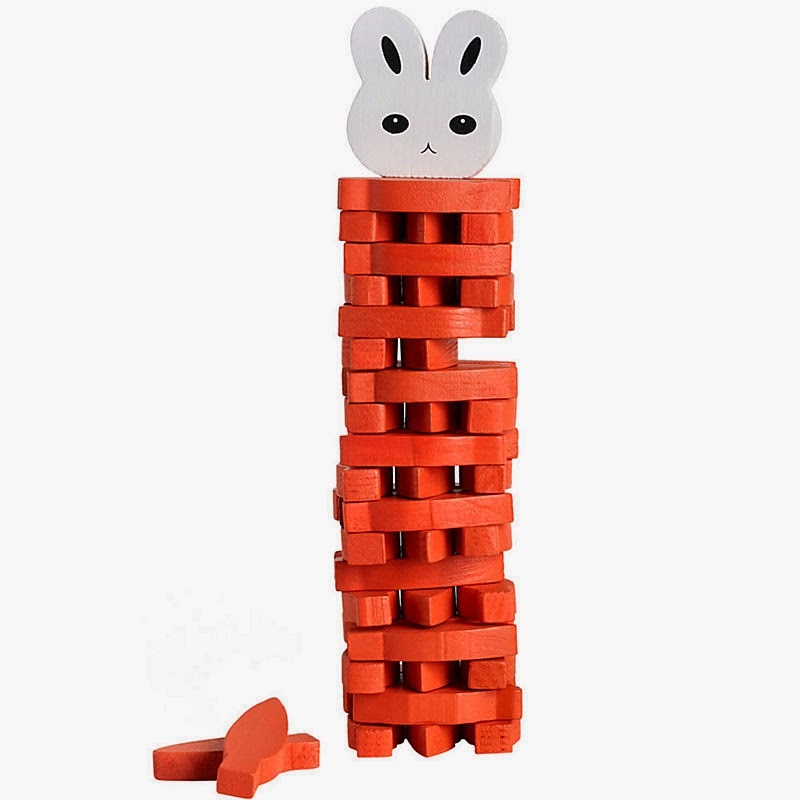 Easter is a couple weeks away and the Easter bunny needs to get busy. 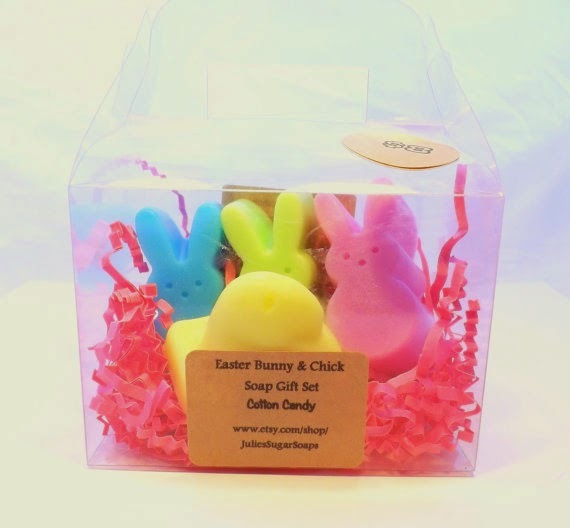 There are lots of fun and affordable ways to put together a great Easter basket for your children, friends, mothers, anyone. I wanted to share a few of my favorite finds. 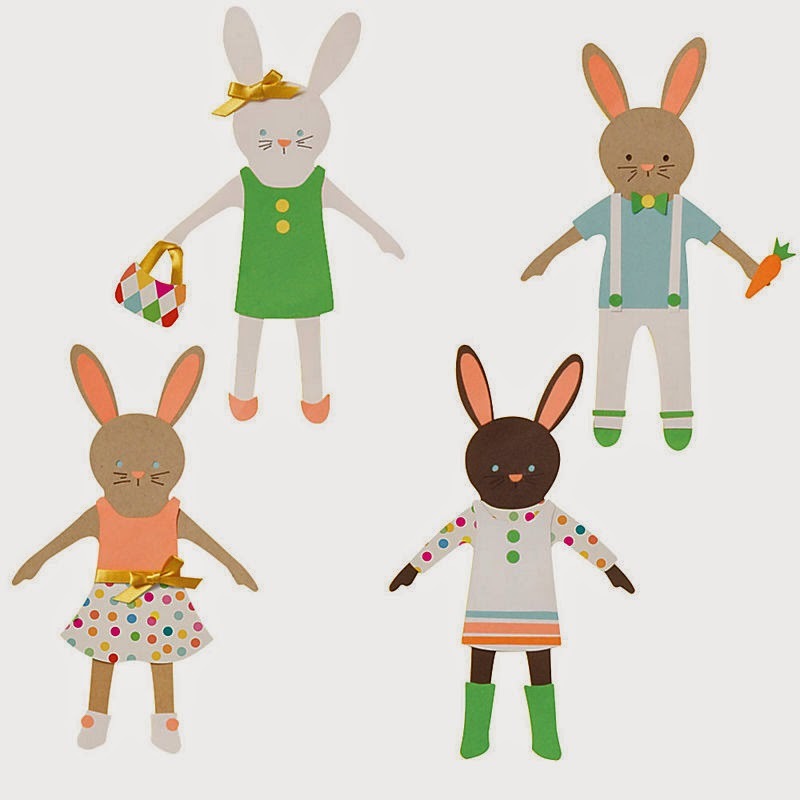 First off, the best place to get the base Easter pieces is the Dollar Tree. 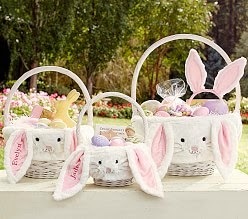 They have lots of different egg options, grass filler and classic style Easter baskets. 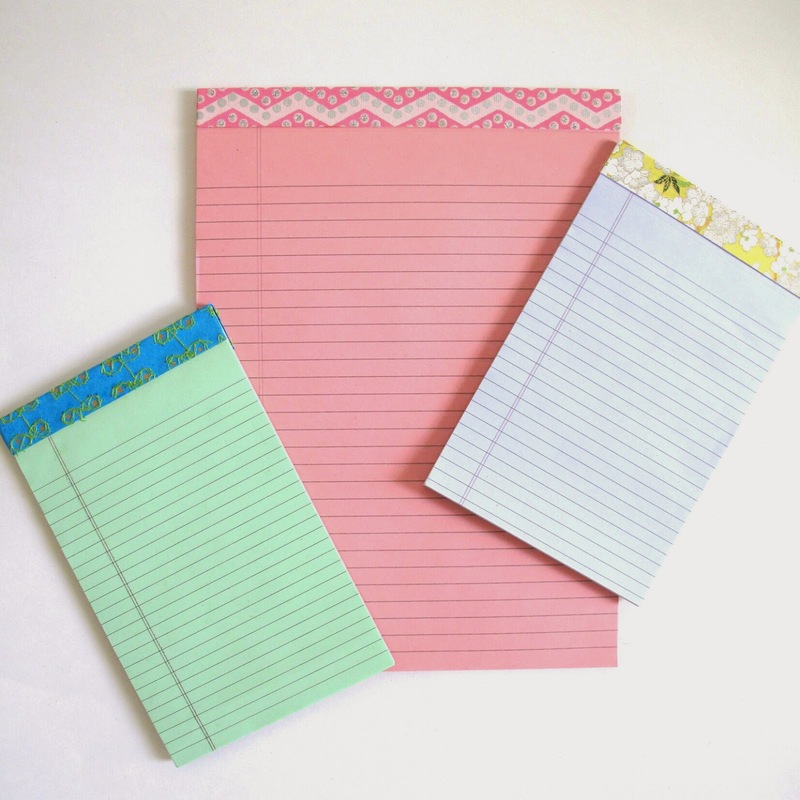 Plus they have some fillers and Easter crafts...all for a $1! 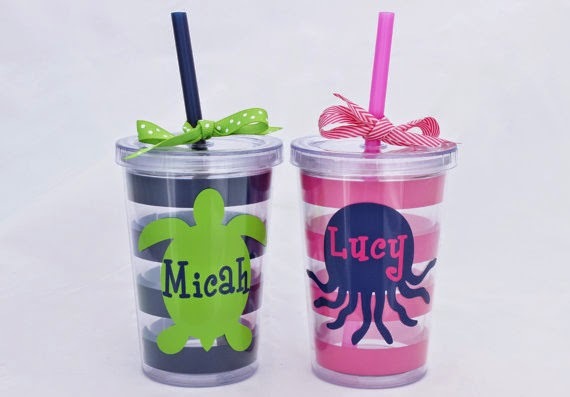 Find your nearest Dollar Tree and go check out all of their items (in store is better than online). 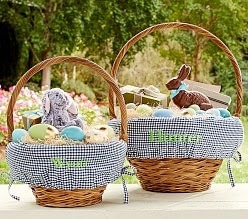 Love the simplicity of these baskets from Social Manor - could be used for things after Easter as well! 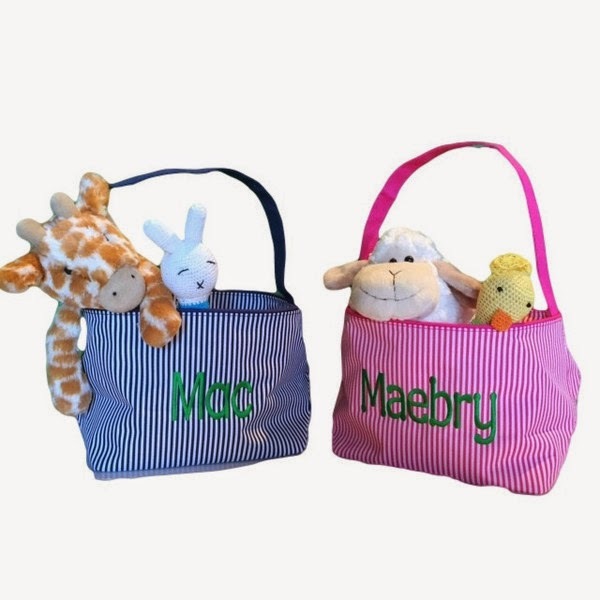 Pottery Barn Kids has lots of different options for fabric buckets and basket liners that you can have personalized. 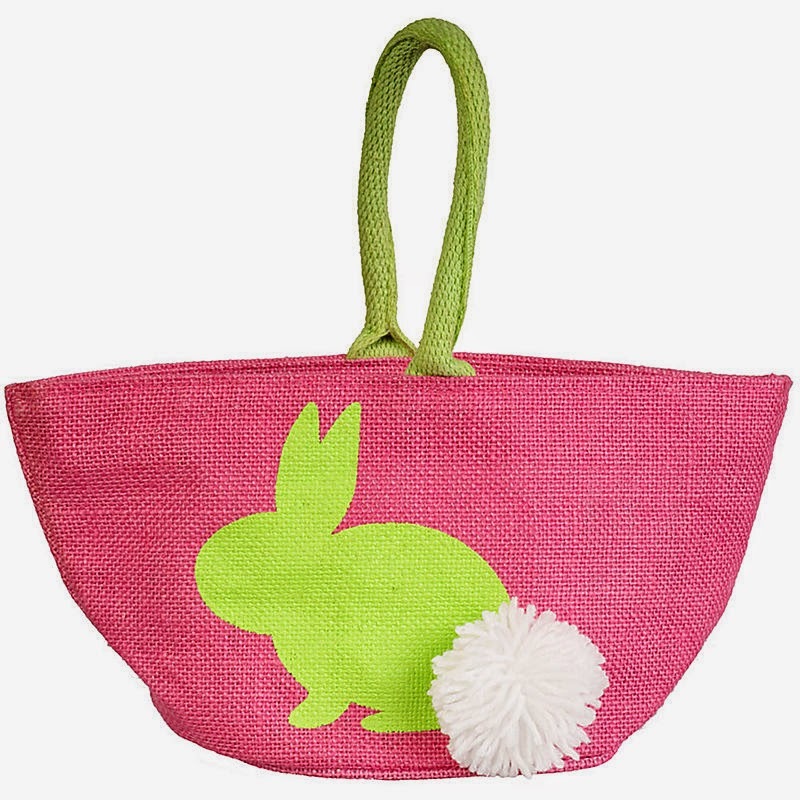 These baskets from Paper Source make me smile - comes in blue & pink. 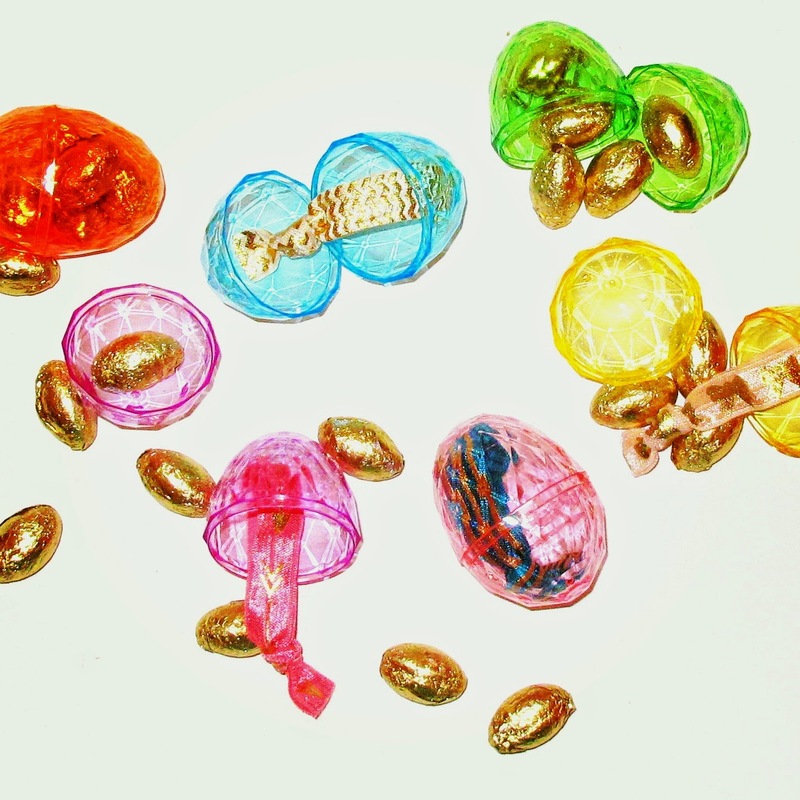 Hair Ties fit great in Easter eggs! If you still aren't sure what to get your older girls, click over to the shop and let us do the basket for you!